Librarians at the CIA are an empowered group whose work appears in the Presidential Daily Brief, informs operations, and makes sense of a deluge of classified and unclassified data. They use tenets of information science and digital learning environments to enable mission in a modern intelligence community. 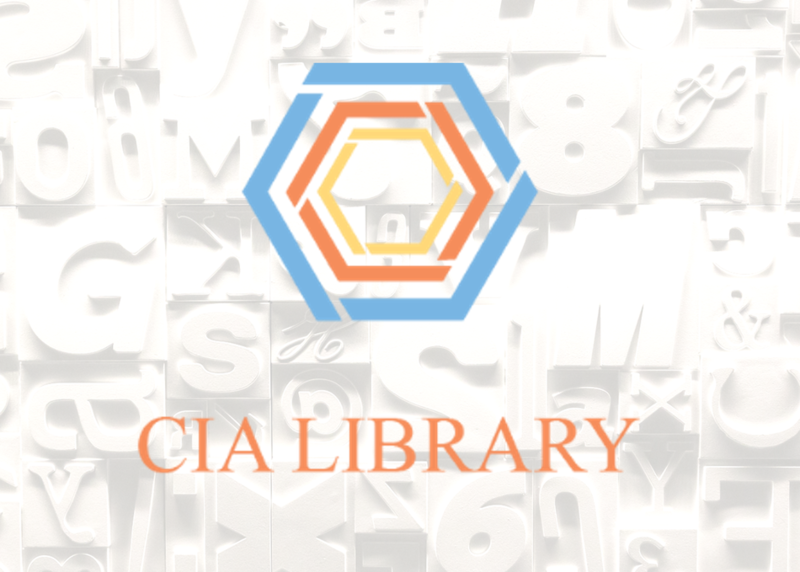 Come discover why librarians are in high demand at the CIA and hear examples of how they've applied their skills in a unique organization to create actionable intelligence.